Gutenberg is the name of an ongoing project to make creating website content on WordPress simpler and easier. 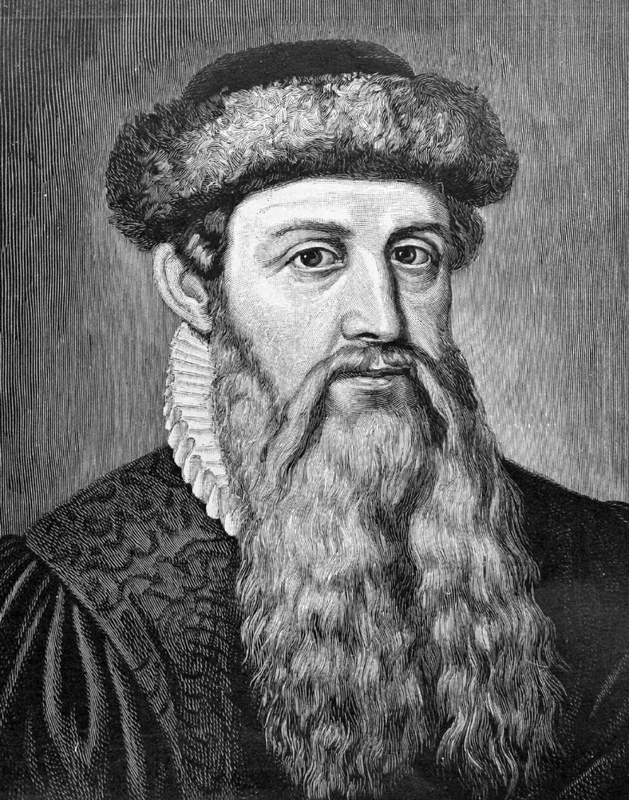 The name ‘Gutenberg’ is a reference to the Johannes Gutenberg, who introduced the printing press to Europe in the 15th century. He innovated printing methods by inventing the printing press, which parallels WordPress’ innovation of content management systems. Gutenberg currently takes the format of a plugin, like one you may use for contact forms or SEO. However, the Gutenberg plugin replaces the traditional WordPress editor with a “block” editor. The introduction of this editor has already been divisive, despite the fact it is not a compulsory update, and still includes accessibility to the classic editor. The average rating of Gutenberg on WordPress sits at 2.3 at the time of writing, out of 1,351 reviews. However, Gutenberg is still a very useful too, if you have the knowledge and experience to use it. After a twenty to thirty minutes you will likely be acquainted with the interface and block format. Gutenberg is very similar to the Medium editor, so if you are acquainted with that, you will likely appreciate the Gutenberg editor. 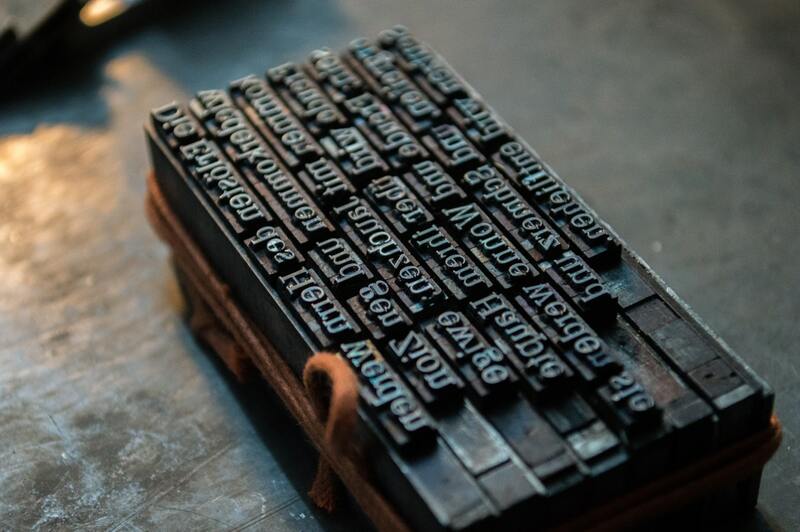 Gutenberg can be intimidating at first, but once you adjust it’s hard to imagine a world without it. It’s not as hard as you think, if you can be open to learning a new way of doing things. This screenshot gives you an impression of how streamlined the interface really is! WordPress is by far the most popular content management systems, with 32.2% of websites being built on WordPress. So, although Gutenberg does not seem significant at first, it could potentially impact the way one third of websites are designed and formatted. It is unlikely that the Gutenberg editor will have any direct impacts on SEO, however, it will affect user experience and therefore SEO. For example, the ability to form content in blocks will allow a user to make more visually appealing content. In the context of SEO, visually appealing content could lower bounce rate, and increase dwell time, giving Google signals for better rankings. Most SEOs focus primarily on content, prioritising length of blog posts and utility over aesthetic appeal. Gutenberg will provide a unique opportunity to those who focus on minimal aesthetics to create simply laid-out webpages. However, as everyone will have access to Gutenberg, it may also be more difficult to rank, as the standards for content will raise universally. 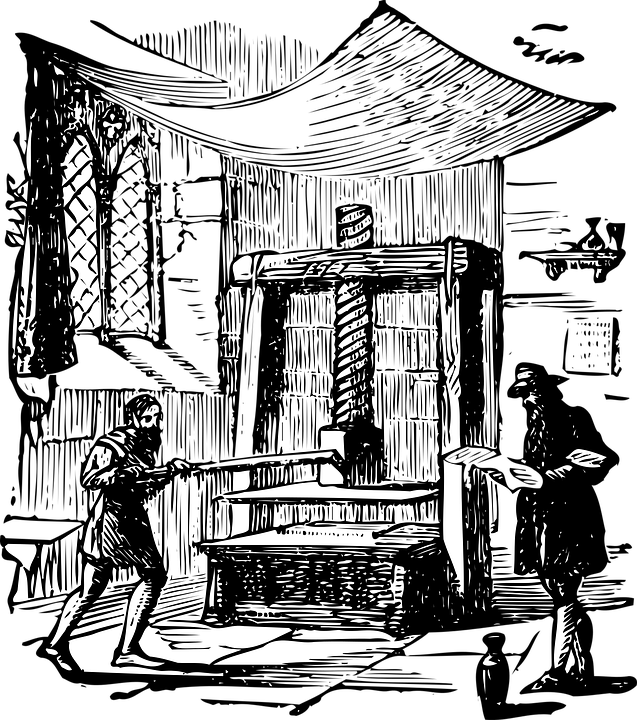 A beginner using Gutenberg will likely have one of two polarised experiences. A: They find it a valuable tool for easily creating and formatting a webpage without having to rely on either a pre-made rigid theme or the help of an experienced web developer. B: They will find it too difficult to use, compared to WordPress’ default editor, and it will be an obstacle if they cannot maneuverer Gutenberg’s learning curve. If the result for a user is A, then they will find more autonomy, and this may free web developers to focus on other work as they are no longer needed to perform basic formatting jobs for blogs and simple pages, resulting in an increase in quality amongst many web projects. If the result is B, there is the choice to revert to the original editor, so nothing is lost. If you need help managing a WordPress site, or would like to have a website built, feel free to contact Formation Media.